The western mountains are home to some of the finest hunting and fishing in the state of Maine. Land-locked salmon and brook trout provide excellent fishing opportunities. Birds, deer and bear can be hunted in season and moose can be taken by special lottery. There are excellent hunting areas nearby. For those who are enjoying a stay at our rental cottages, Registered Maine Guide Services for the Western Lakes Region are available on request. 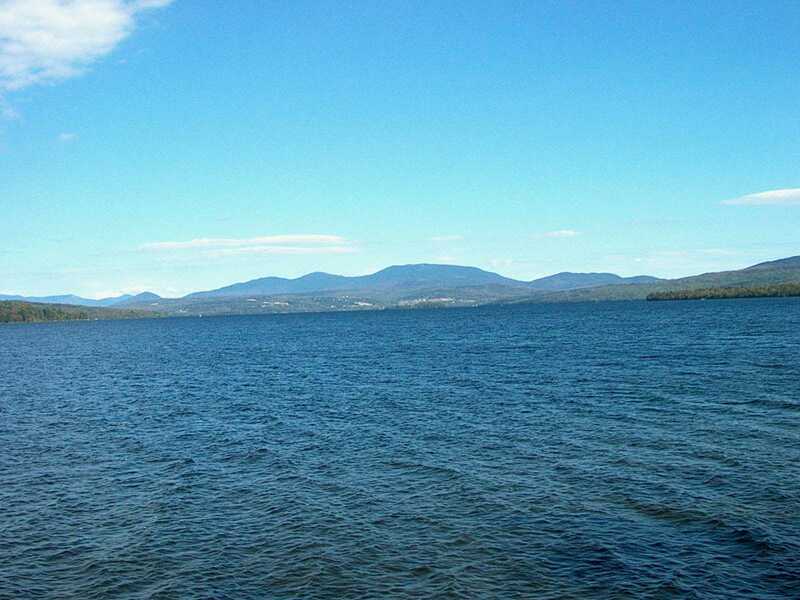 Mooselookmeguntic, Upper and Lower Richardson, Cupsuptic and Rangeley Lakes are all points of interest to the sportsman. Full and half day fishing trips and fly fishing instruction are available. Families are always welcome. Troll the big lakes or fly fish on area ponds and rivers.